Jerith aluminum fences offer the attractiveness and protection of traditional wrought iron fencing without the maintenance. 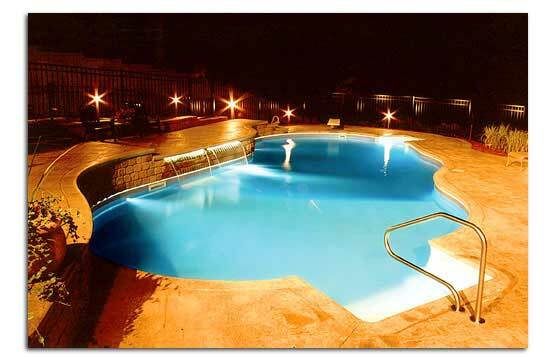 They are available in a wide variety of styles, colors, and heights that add prestige and value to any property. 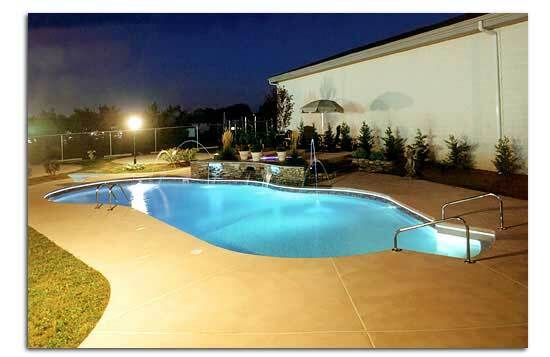 No other fence does so much to enhance the beauty of your home, pool or yard. 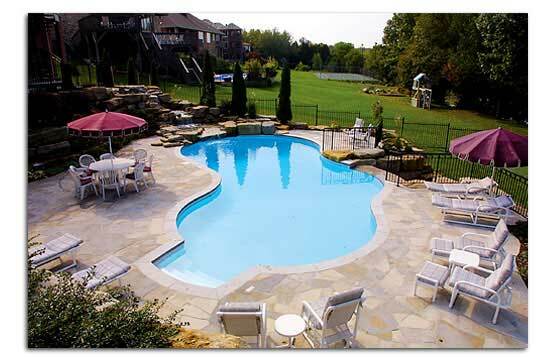 LOW MAINTENANCE – Hi-Polymer engineered vinyl materials never need painting, and will resist weathering and corrosion. BEAUTY – Vinyl fencing can be used for ornamental purposes to transform your home into a first-class showplace. 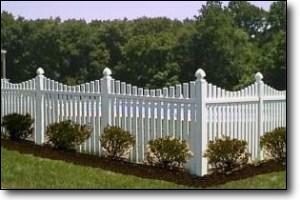 Our vinyl fencing also enhances your property value. SUPERIOR DESIGN – Our crimping system holds rails securely and eliminates the need for screws, nails, and brackets to attach the rails. DURABILITY – High impact resistance and ultraviolet inhibitors provide you with many years of worry free service. EXPERTLY ENGINEERED – Mid Atlantic’s Vinyl Products are structurally designed to meet building code requirements and has proven it’s exceptional value and durability. ENVIRONMENTALLY SAFE – Our vinyl fencing is produced from material that is totally recyclable; it is an environmentally friendly alternative to treated wood. COLORS AVAILABLE – All of our vinyl fencing is available in white and tan. A variety of post cap styles are also available.